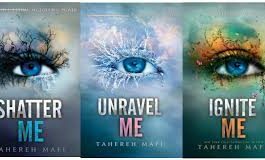 The Basics: Title: Unravel Me Author: Tahereh Mafi Genre: YA Dystopian Series: Shatter Me Publication Date: December 31, 2013 Publisher:.. 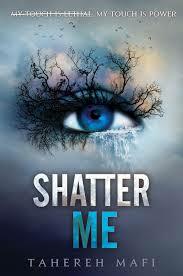 The Basics: Title: Shatter Me Author: Tahereh Mafi Genre: YA Dystopian Series: Shatter Me Publication Date: October 2, 2012 Publisher:..
You know that book that keeps showing up on your Goodreads feed and in conversations with your friends that you avoid, because your friends tell.. 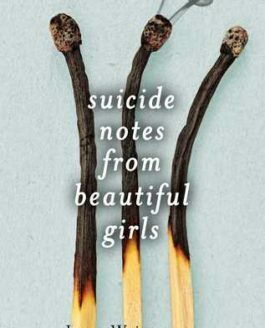 The Basics: Title: Suicide Notes from Beautiful Girls Author: Lynn Weingarten Genre: YA Contemporary/Mystery Series: N/A Publication Date: July.. 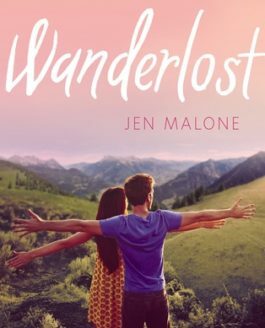 The Basics:Title: WanderlostAuthor: Jen MaloneGenre: YA.. 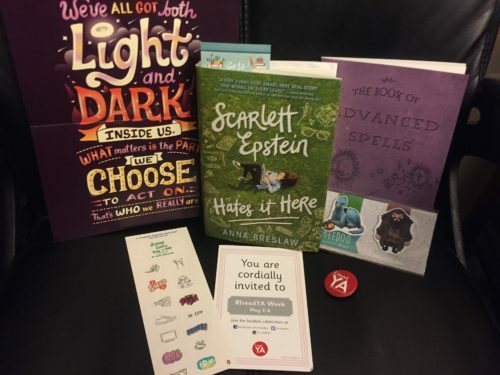 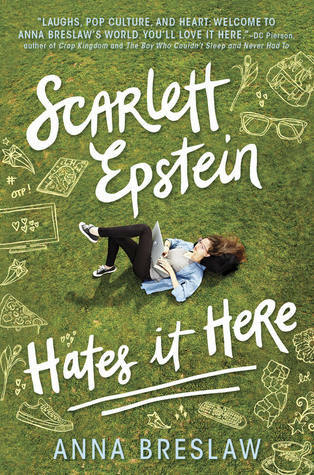 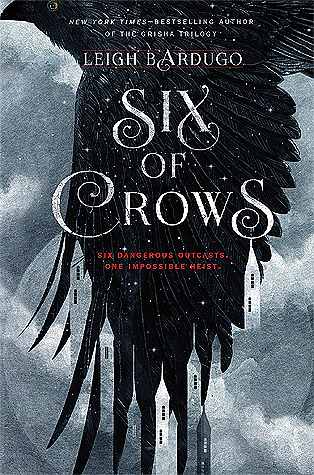 The Basics: Title: Scarlett Epstein Hates it Here Author: Anna Breslaw Genre: YA Contemporary Series: n/a Publication Date: April 19,.. 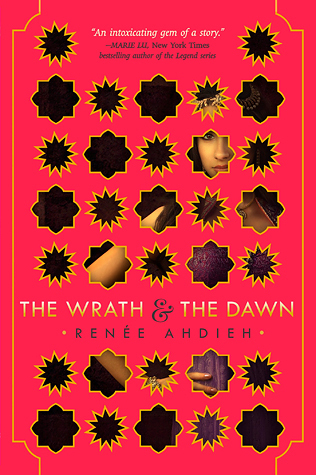 The Basics: Title: The Wrath and the Dawn Author: Renée Ahdieh Genre: YA Historical Fiction Series: The Wrath and the Dawn Publication..
As spring semester at Emerson College came to an end I started getting the question: What will you be doing this summer? 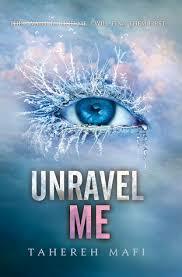 My answer, besides..